If you want to be in drone business and are looking for the next significant opportunity then perhaps you should focus on the software side of this industry. The hardware side of this market is already overloaded. Many Chinese drone makers are already competing with the best the West has to offer (and beating them on price). 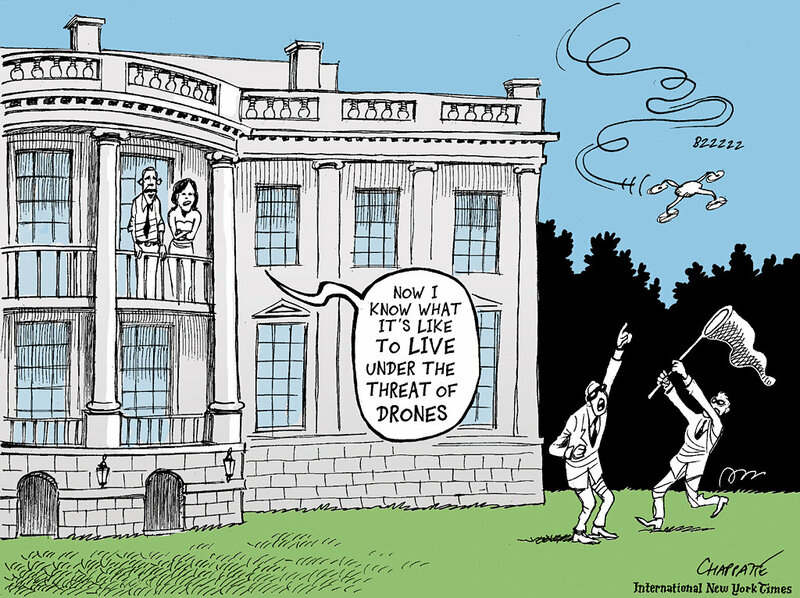 In many cases, drone manufacturers have promised what they could not deliver. Several of the serious players and investors are now focusing on what new capabilities software can bring to this industry. Investors have the choice to go vertical, with a strong focus on a particular area or diversifying and going horizontal. Vertically focused companies take a single market – say construction – and build robust applications for that specific sector. An example of a vertically focused company shows how sometimes drone service providers have to hold the hands of the construction companies and as a consequence both grow symbiotically. Horizontally focused companies focus on multiple areas and provide services in a large number of different domains. As of now, venture capital appears to be leaning more towards vertically focused companies. The return on investment is faster when vertically focused, and investors find it easier to exit. The drone software market is caught up in the open source vs. proprietary software debate. An excellent place to catch up on what is happening is here. In many cases, serious operators are choosing to go the proprietary route. Their arguments are based on the perceived stability, targeted functionality and better technical support that proprietary codes and applications offer. Open source software encourages experimenting, offers expandability and can interface with a more substantial number of payloads. However, there are no free lunches. Just because it is open source (free), there is typically a price to pay when you need to develop and integrate your specific solution and don’t forget you need to maintain this code. Nevertheless, here are some options you can start with. On July 22, President Trump met with several drone company CEOs at the White House. Among the many things they discussed were more relaxed regulations for drones. Hopefully, with the President showing interest, the market will grow faster.